We are taking orders until April 22nd! 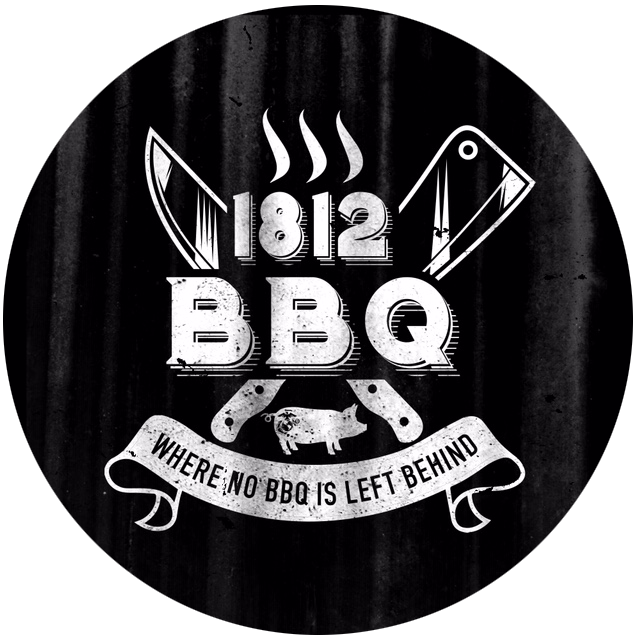 Help us by ordering some amazing, fresh BBQ from 1812 BBQ and you will not be disappointed! See flyer above for details. Any order can be placed via email at cindy@hooklineandheroes.org or calling 540-797-7086. Lets kick off the year right and raise even more money for our veterans! and post-traumatic stress (PTS) Military Veterans and Heroes. who have served us and build a strong Christian relationship. How many veterans in the U.S. have service-connected disabilities? How common is PTS in veterans? Operations Iraqi Freedom (OIF) and Enduring Freedom (OEF): About 11-20 out of every 100 Veterans (or between 11-20%) who served in OIF or OEF have PTS in a given year. Gulf War (Desert Storm): About 12 out of every 100 Gulf War Veterans (or 12%) have PTS in a given year. Find out about our organization, mission and purpose. Ready to take the next step? You can apply or nominate a veteran.